A firm favourite with all the boys! 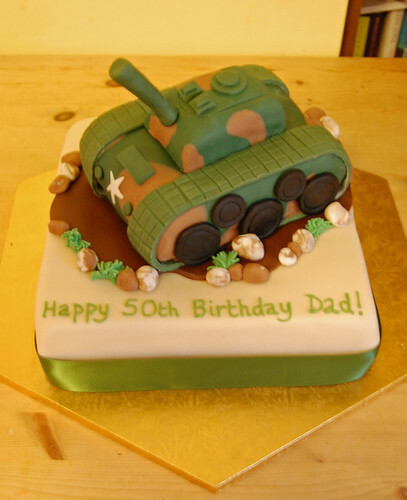 The two-tiered tank cake – from £90. (Please enquire about other sizes).